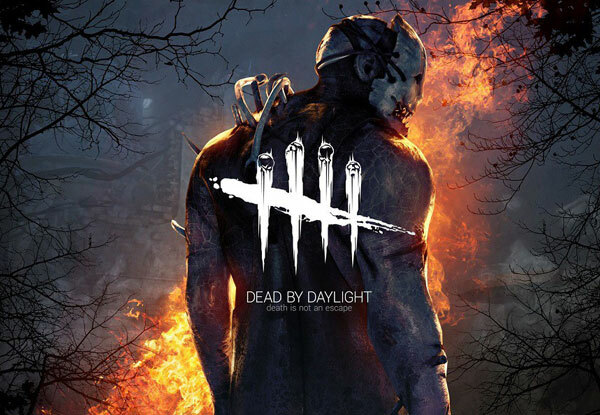 Surviving together is easier than surviving on your own. 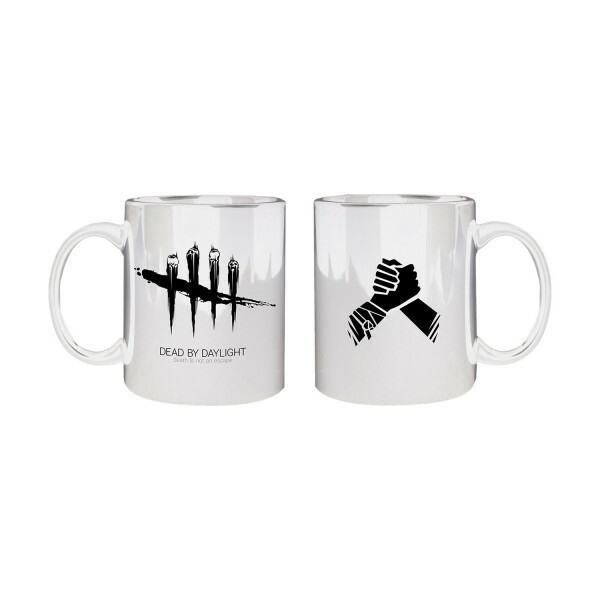 If you're a true teamplayer, show it to everyone with the "Altruism" mug that features the icon on one side and the "Dead by Daylight" logo on the other. The taste of success! Ceramic mug , dishwasher and microwave-safe, comes packed in a neutral box.